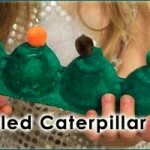 Enjoy your own rain shower without getting wet when you make this kid’s craft. 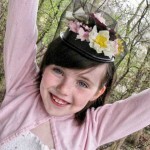 I am so thrilled that spring is here, and we celebrated its arrival by making a rainstick. 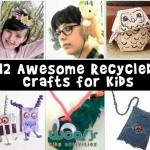 Everything we needed for this craft was already around the house, and some of it was even recycled. How’s that for getting into the spirit of April? 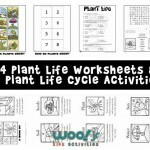 Not only have we covered the whole “April showers” thing, but we kind of hit on Earth Day, as well. Once your rainstick craft is done, you can turn it from end to end and hear it “rain” as the rice inside slides from one end to the other. I find that turning it slowly makes for a more realistic rain effect. 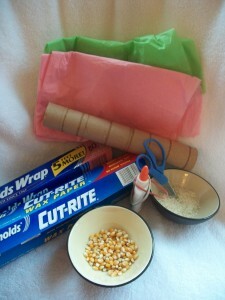 The materials for an April showers rainstick craft. 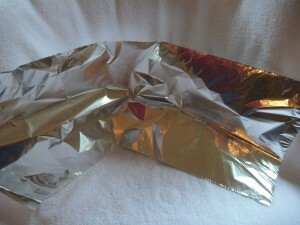 Start with a sheet of aluminum foil about 25″ long. 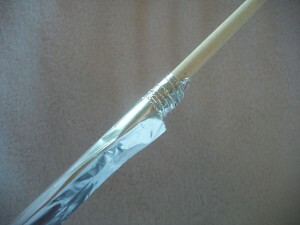 Roll the aluminum foil into a long tube to make the interior of the rainstick craft. 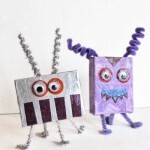 I wrapped ours around a dowel. 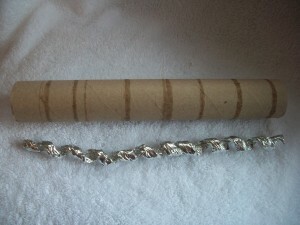 Curl the foil into a spring. Again, I used the dowel. 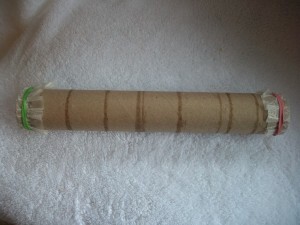 You’ll want the final coil to be just about the length of your paper towel roll. It then gets placed inside the rainstick. 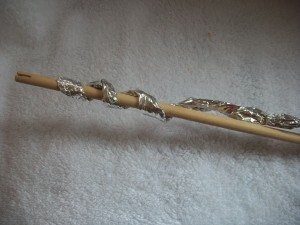 Wrap wax paper around one end of your rainstick craft, and affix it with a rubber band. I then cut off the excess. 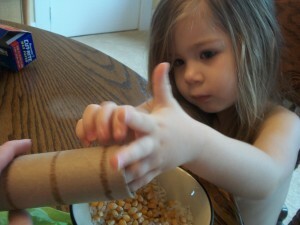 Have your kiddo help you pour in rice, popcorn kernels, or whatever you’ve decided to use to make your sound effects. 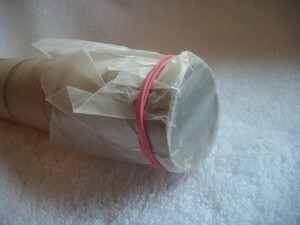 Seal up the other end of your rainstick craft with wax paper and a rubber band. 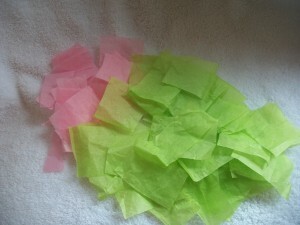 Cut your tissue paper into small pieces (about an inch or so). We recycled tissue from presents we’ve received. 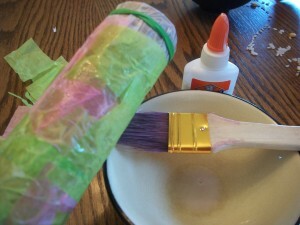 Mix white glue with a little water and use your paint brush to decoupage the tissue paper on to your rainstick. 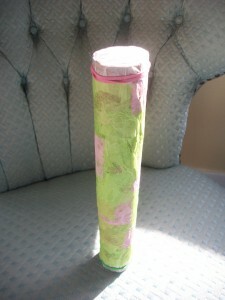 I decoupaged the tissue paper right over the wax paper to make it less likely to come loose and fall off. 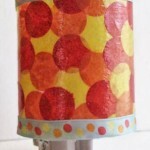 What I Learned the Hard Way: I originally had cut out wax paper circles to put over the ends, but I found them really hard to work with, so I ended up just using a bigger chunk of wax paper and cutting it after I put the rubber band on. Also, the popcorn doesn’t sound nearly as good as the rice.